Awareness Gallery features many different causes. 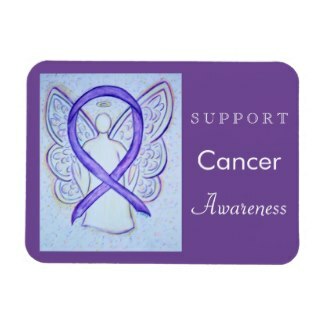 If your cause is not listed below, art can be personalized with custom messages at our Zazzle store. Search on the awareness colors at our Art Gallery. 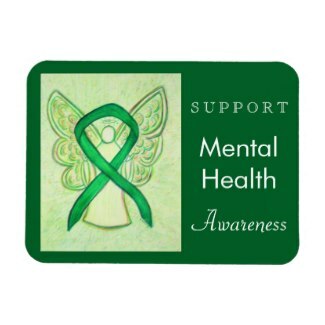 We have the different awareness ribbons divided into the categories of Cancer, Disease or Disability, Mental Health, Grief or Loss, and Social Concerns. If you have any questions or requests, please email us at info@donnabellas.com.